from the neck up we're your one stop shop. that radiates from every aspect of our Practice. Brooklin dental offices are scattered around the village but from the moment you enter Meadowcrest Dental Centre you will experience the warmth that radiates from every aspect of our Practice. 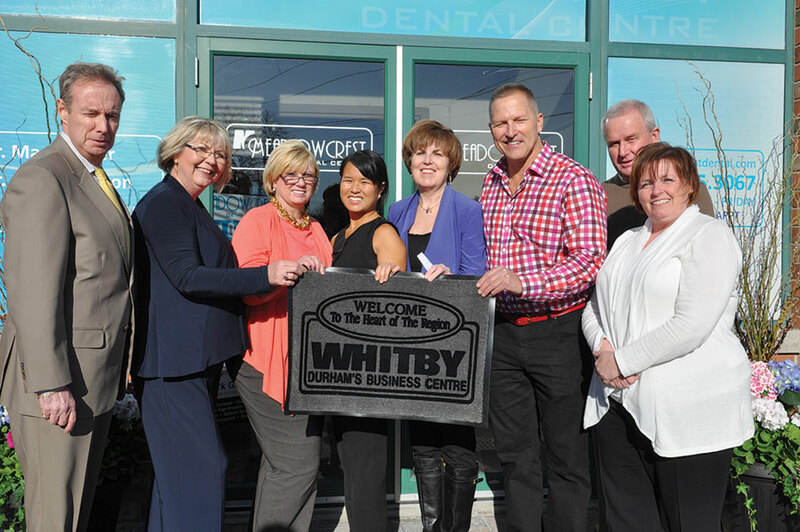 Enjoy your visit to our website and please feel free to contact us with any dental related questions. Better yet, arrange an appointment to visit our office and you’ll recognize that at Meadowcrest Dental Centre: It’s all about Family… Yours! Come checkout our state of the art facility! Our newly constructed state of the art facilities were completed in 2013. 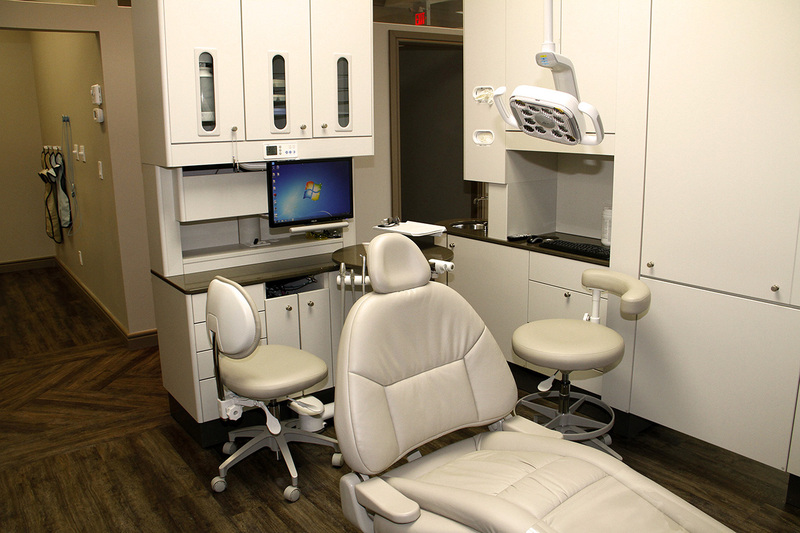 Our offices are equipped to bring our patients the best care with industry leading tools and comfort. Come take a virtual tour to see for yourself! We make sure to use the best materials and equipment to help protect your teeth.